Save the Date. 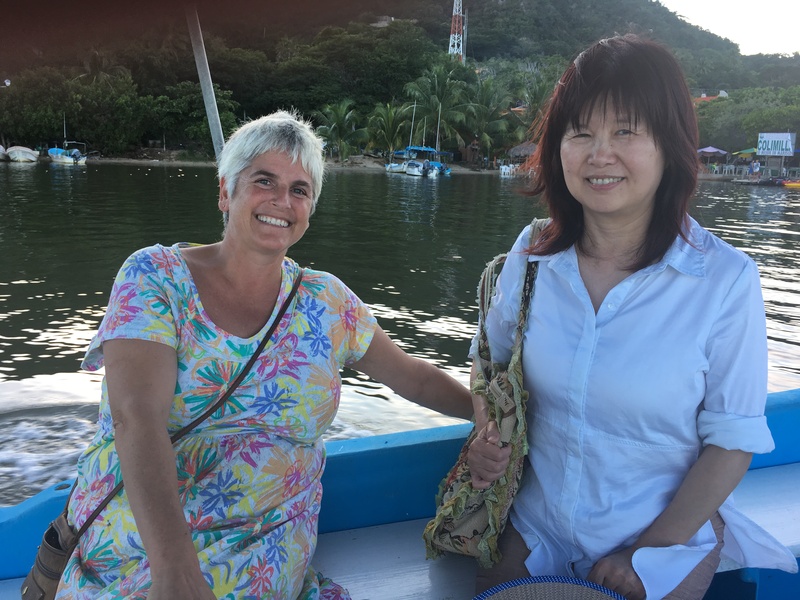 Join Yuxiang Wang, the Director of the Canadian Gynecology Institute of Chinese Medicine, for a weeklong learning vacation in Melaque, Mexico. Yuxiang will teach for 3 hours each morning on the topic of Treating Menopause (15 CEU’s). In addition to the formal class time, there will be many opportunities to learn informally with Yuxiang, and amongst like minded practitioners from across North America. This package includes hotel, airport transfers, most meals and excursions. Melaque is a friendly Mexican fishing village that has become very popular as a tourist and ex-pat destination. Yuxiang taught a similar weeklong learning vacation in 2018 and enjoyed the experience, and the town of Melaque, so much that she is looking forward to being there again. We are looking for practitioners that are interested in learning classical and new approaches in the treatment of Menopause, and want to share their own experience in an environment of mutual respect and open enquiry. Yuxiang has over 4 decades of experience and is able to translate the Classics and share their content in ways she feels have not been available to non-Chinese speaking practitioners previously. She has specialized in Gynecology in China, the US and Canada. Yuxiang is a dedicated and hardworking practitioner and teacher. She is passionate about sharing her knowledge and experience with a vision of improving Chinese Medicine Gynecology. We hope you can join us in 2020.